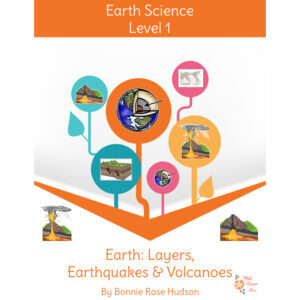 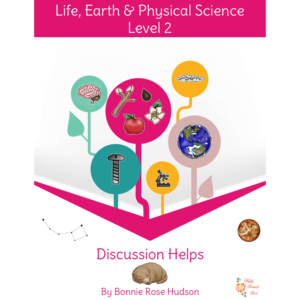 View cart “Animal Habitats of the World-Learning About Science, Level 1” has been added to your cart. 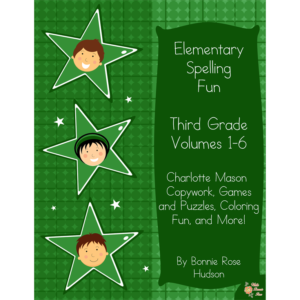 This unit contains 40 activities for Kindergarten-4th grade covering a wide range of reading comprehension skills. 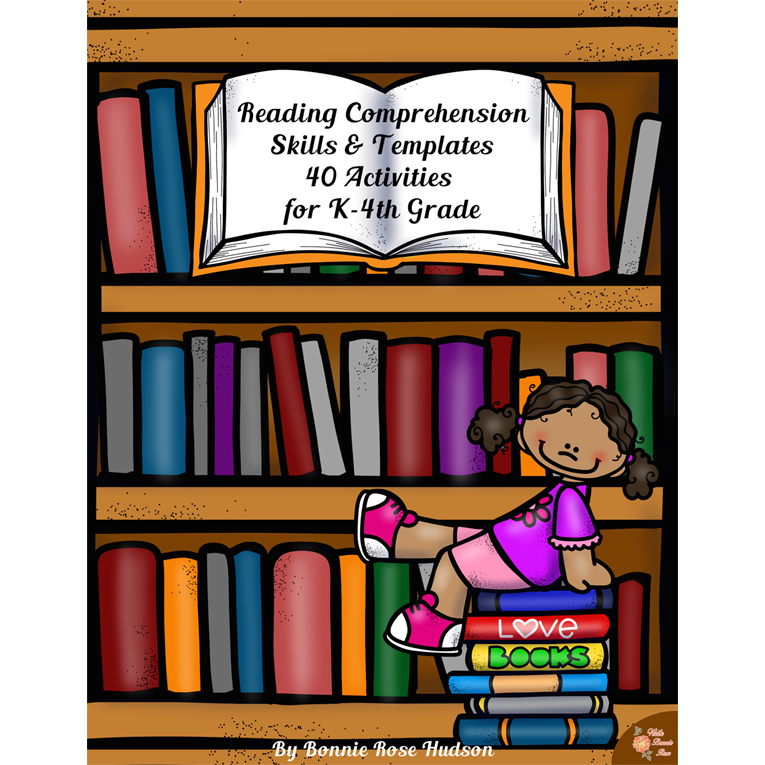 See a preview of Reading Comprehension Skills & Templates. 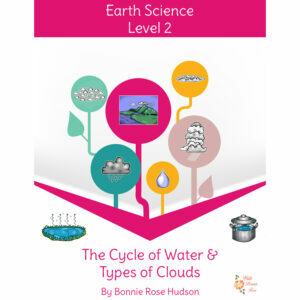 This 106-page product includes worksheets and templates designed to be easily adapted to any story and used as often as needed.